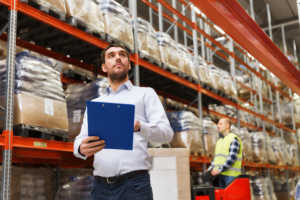 The market for third-party logistics (3PL, or sometimes TPL) in Cleveland and globally is on an upswing, according to recent analysis by researchers at TechNavio. 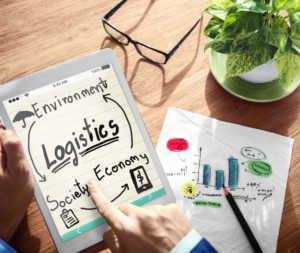 For those unfamiliar, third-party logistics and supply chain management is when companies use third-party businesses, like On Time Delivery & Warehouse, to outsource elements of distribution and fulfillment services. 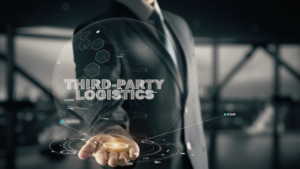 A wide range of industries benefit from having a third party involved in the logistics process, which helps reduce cycle times and inventories, lower cost and bolster customer service. The more companies discovering the profitability of hiring a 3PL, the faster the industry and demand grows. Ohio is considered a prime route for 3PL because of its central Midwest location and easy highway access. 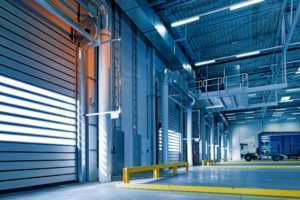 At On Time Delivery & Warehouse (OTDW), our Cleveland 3PL is at the forefront of this growth trend, offering business-to-business operations a reliable means to meet rising consumer demand. 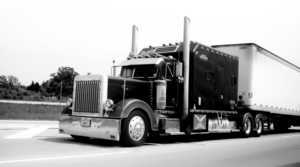 We’re not just any Cleveland trucking company or warehouse provider. We pride ourselves on fast, efficient distribution and transloading freight operations. Clients trust us to quickly and carefully load, unload, store and ship their materials and ensure customers receive them punctually and in excellent condition.